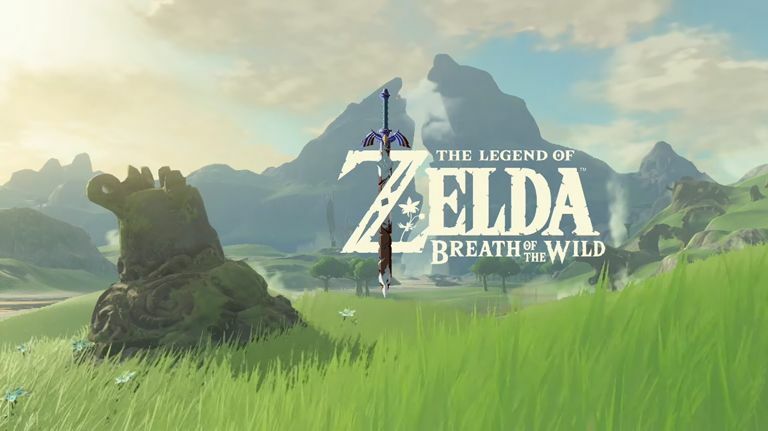 Forming the lion's share of Nintendo's six-hour-long open conference at E3, the Nintendo Treehouse, The Legend of Zelda (now subtitled Breath of the Wild) looks to be the biggest Zelda game Nintendo has ever coded. According to Nintendo, Breath of the Wild is 17 times bigger than 2006's Twilight Princess, with the iconic land of Hyrule now littered with the ruins of an ancient, destroyed culture. It's also the most diverse in terms of setting - from fields of long grass to dusty caverns, the Hyrule of Wii U and NX is a far more ambitious game world. Nintendo has said it wants this entry to be one that breaks many of the traditions that have become trope-like staples in the franchise. For a start, hearts are no longer the means to replenish your health - sorry, swinging your sword through the long grass won't help you here. Instead, enemies now drop food that's added to your inventory. Much like a regular RPG, you can use these morsels as a health boost - but beware, some items will need to be cooked, adding a more survival mode edge to the game. That RPG influence now extends across the world of Zelda - Link will no longer have to rely on the same iconic weapons for the whole game. Hyrule is now filled with hidden weapons and clothing items, each of which come with certain characteristics and buffs. Nintendo wants you to build your Link across your time with Breath and the Wild, regardless of which gender you project onto the still androgynous protagonist. There's also less of a linear soundtrack - whereas most previous Zeldas would define the game world into different sections, each with their own score, the open-world nature of modern Hyrule presents a different musical offering. Many areas of the game won't have music, instead relying on the sounds of the world itself and a piano melody that plays evertime you interact with an item or perform an action - this creates something of a dynamic melody that's built upon your own in-game actions. Despite all those flowing and interconnected areas within the open-world, this wouldn't be a Zelda game without those iconic dungeons and Breath of the Wild won't disappoint. Many of these will need you to solver environmental puzzles to enter of them or defeat boss-like enemies to reach at an entry point. Many of these won't be obvious either, as Nintendo has made it clear it wants players to lose themselves on purpose, discovering secrets off the beaten path.